5'7" and 157. ready and can massage too. 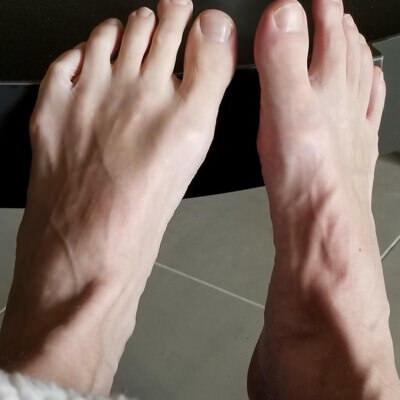 Looking to meet other guys my age or younger that are into feet. I love white socks as well. 6'1, 190 lbs, blonde hair, blue eyes. 21yo from Tucson, contact me to find out more about me.